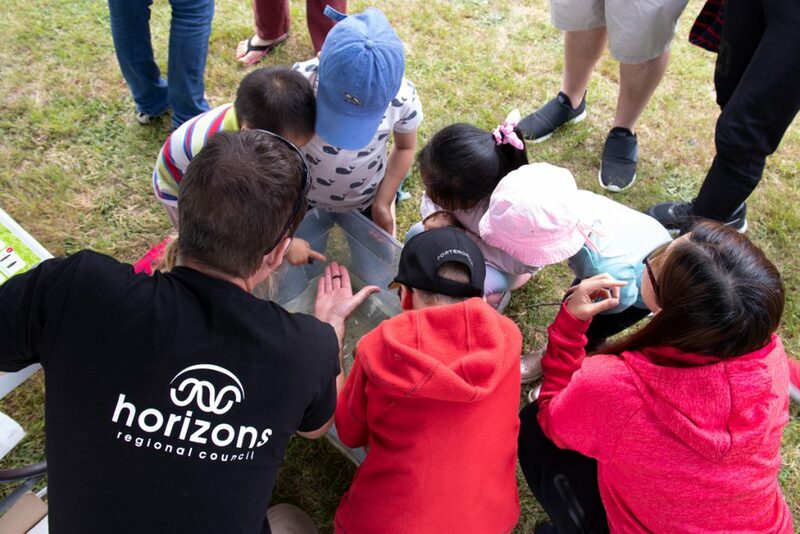 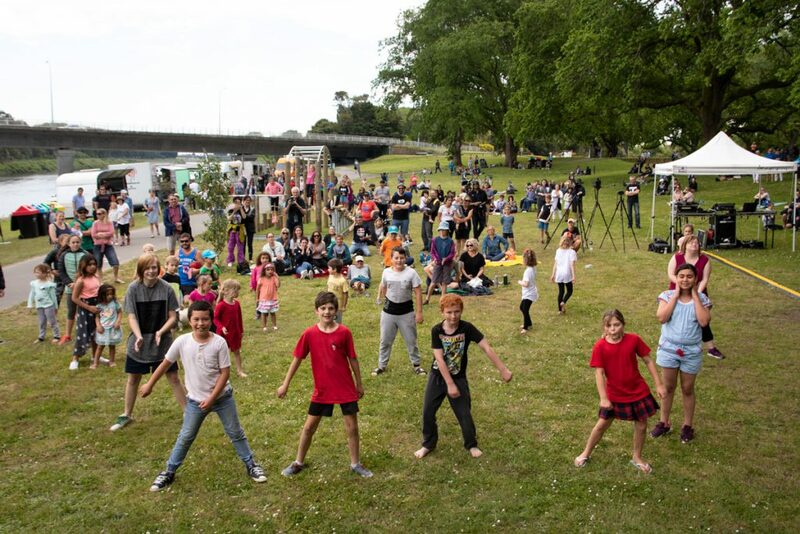 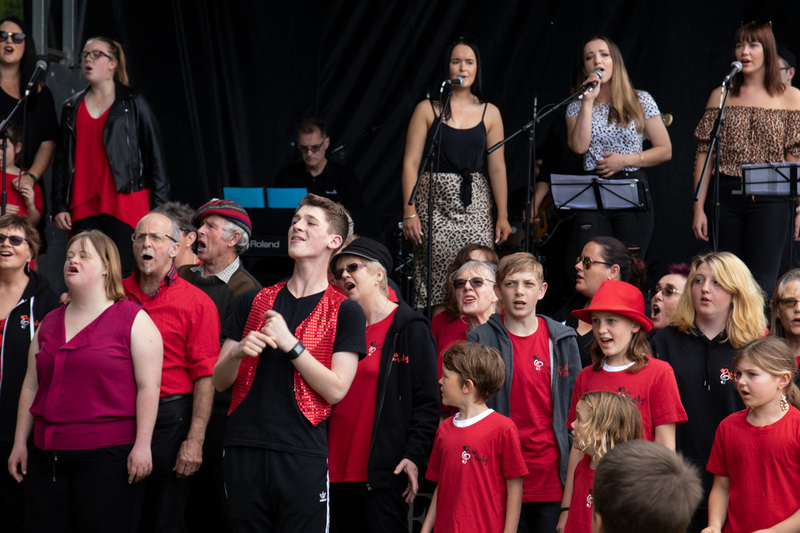 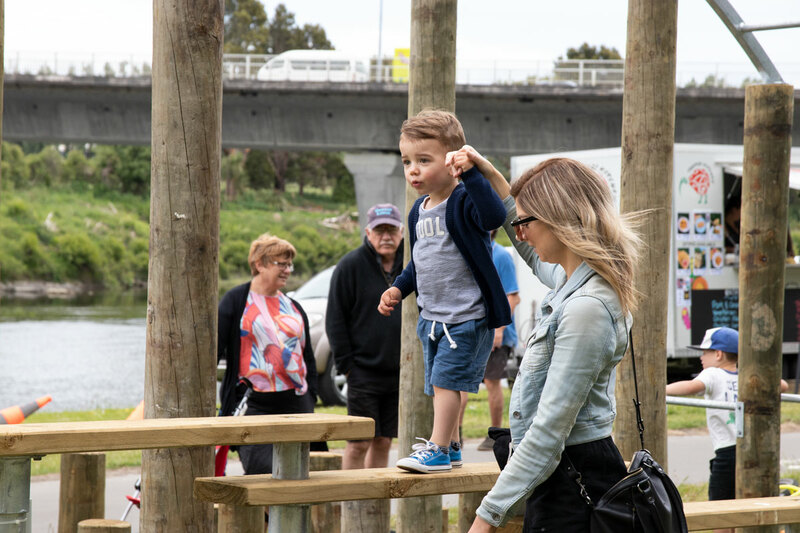 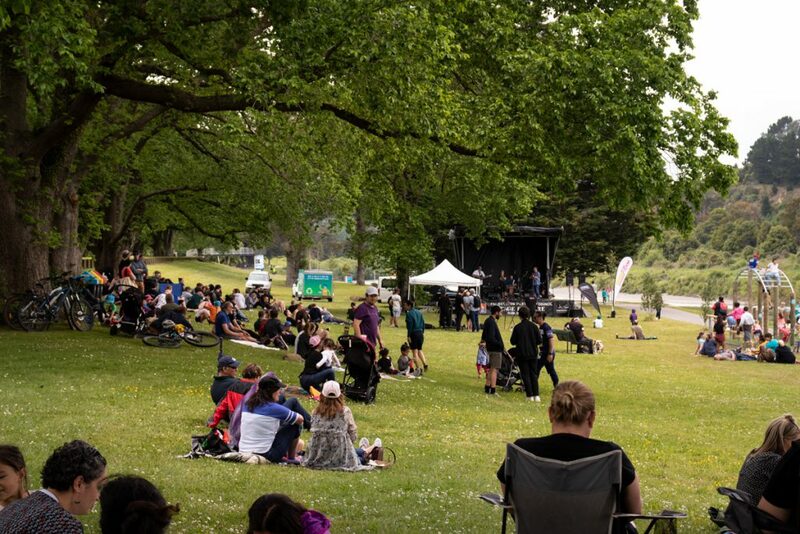 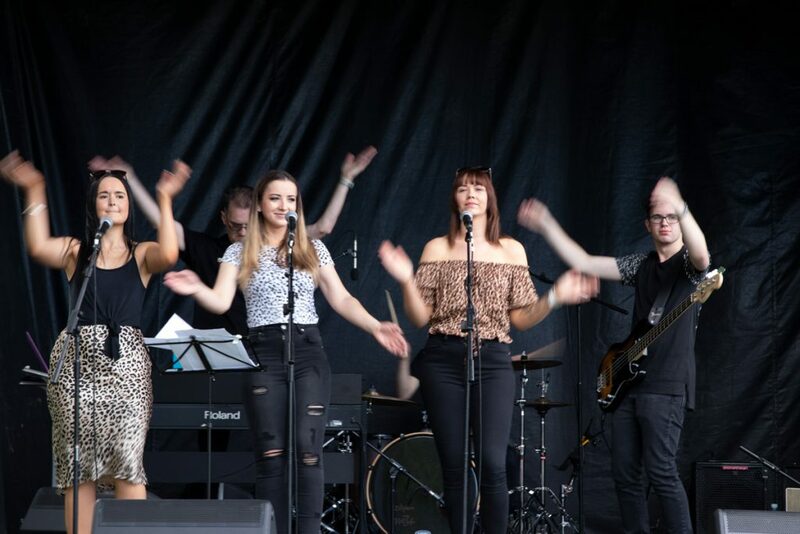 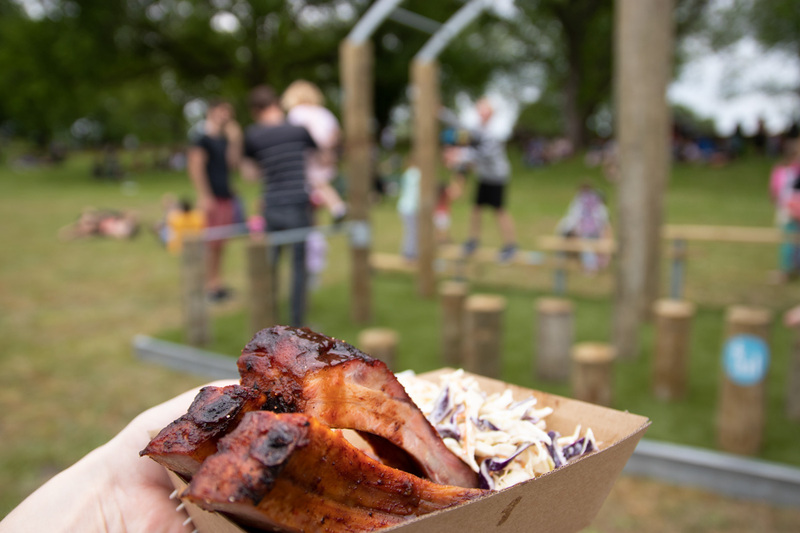 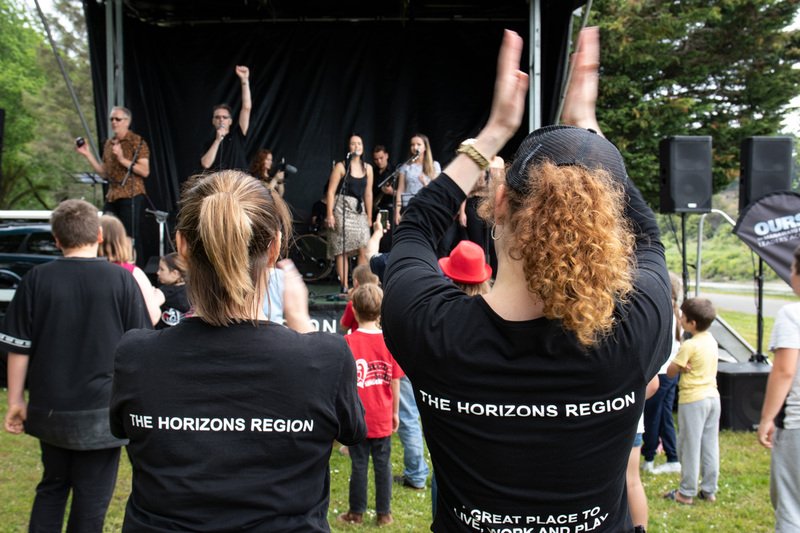 Last weekend we had the inaugural Manawatū River Festival, it was great to see so many of you down at the river by Hardie Street Reserve in Palmerston North. 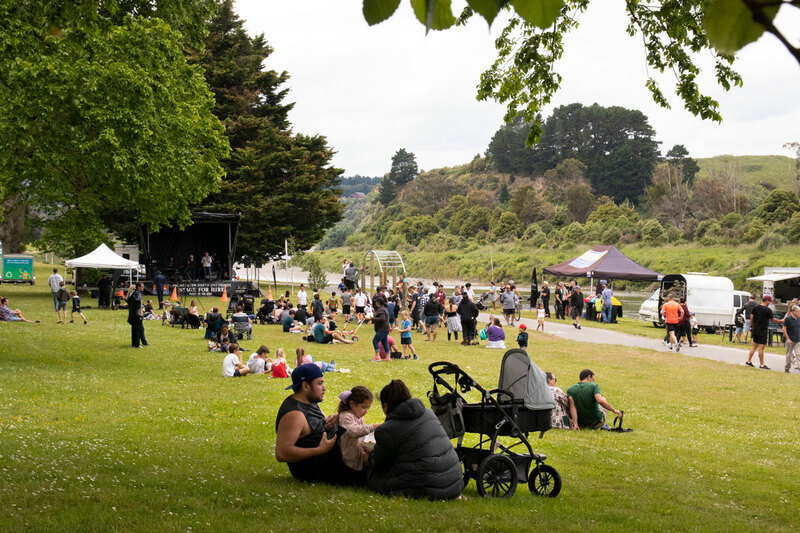 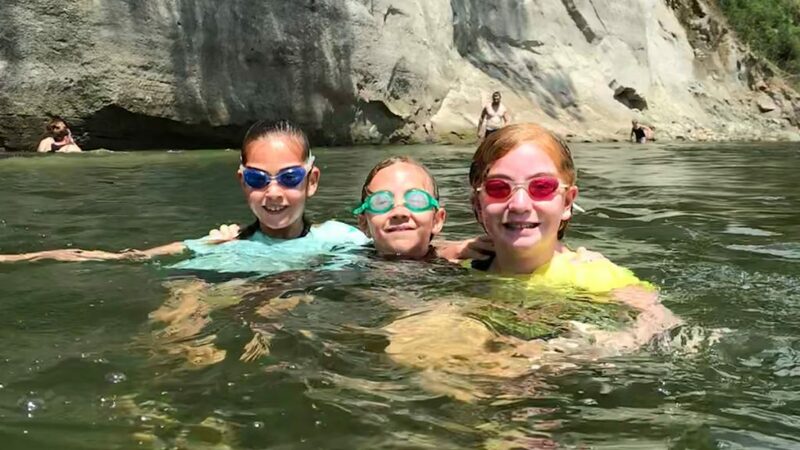 We decided to throw a festival this year to celebrate all the hard work and effort that has been put in to improve and protect the river since the signing of the Accord. 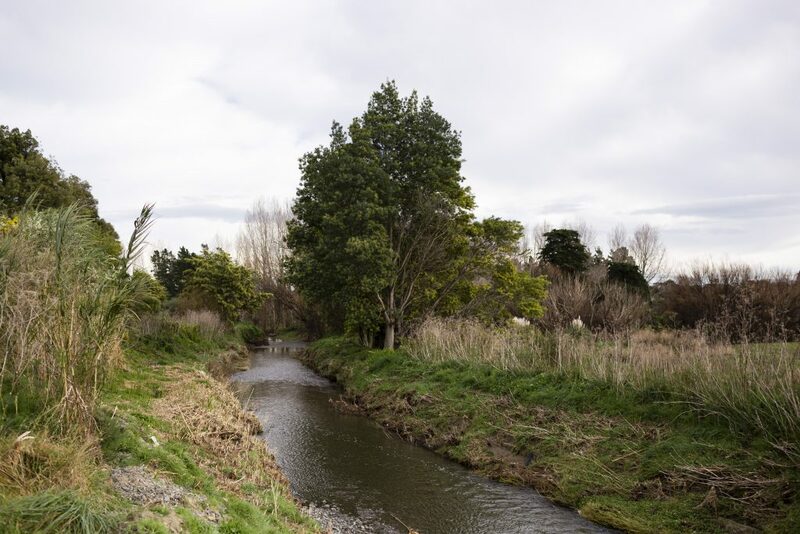 Thanks again to everyone that got involved, the journey to improve the state of the Manawatū River is a long one but working together we can make a difference for our awa. 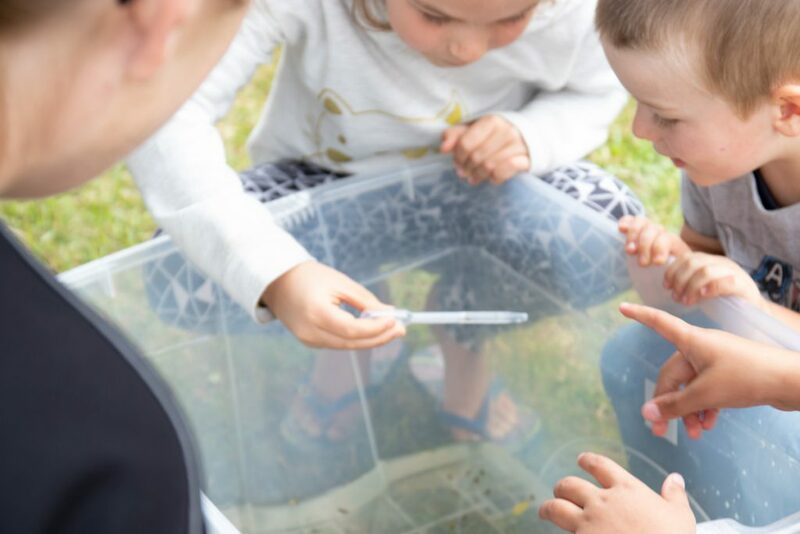 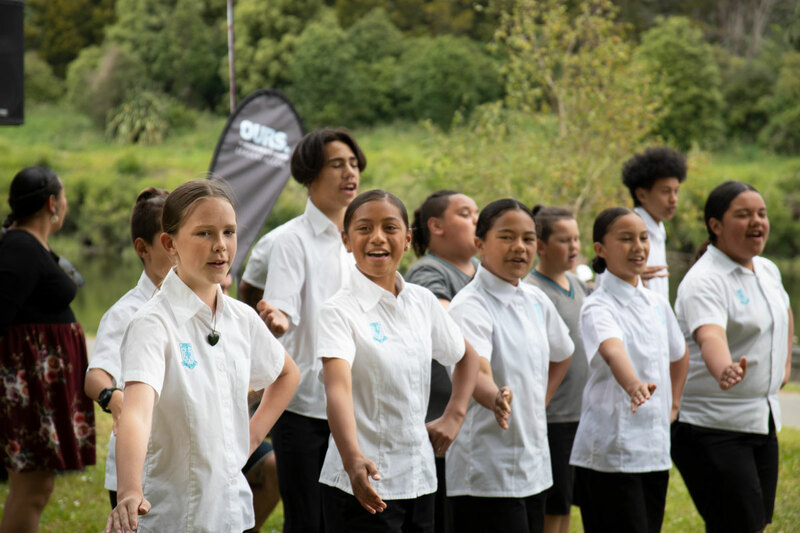 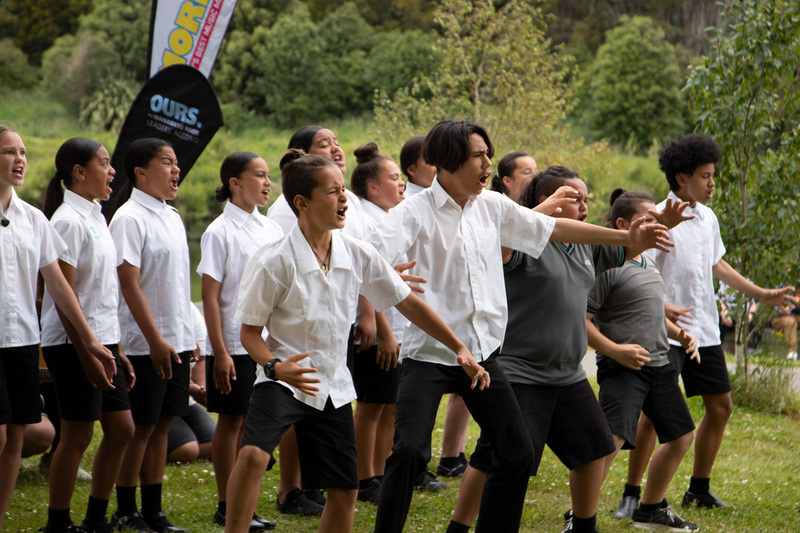 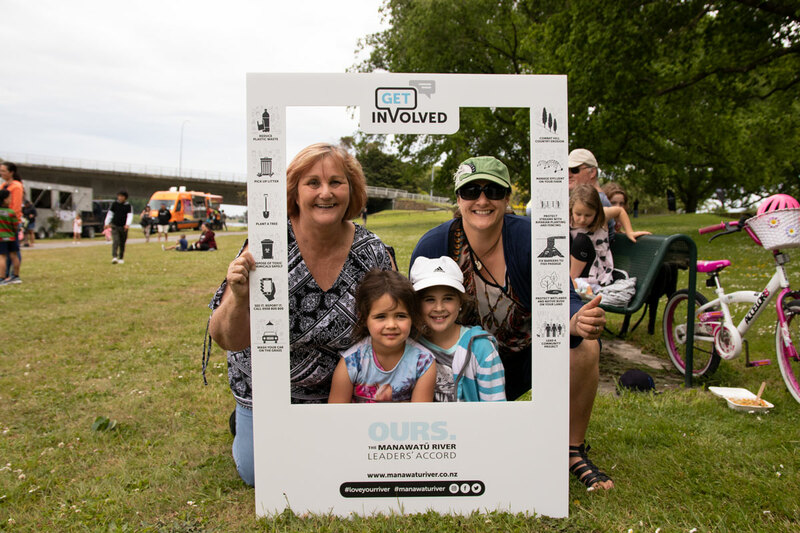 The festival marked the launch of the 2018 progress report and a new Manawatū River website, on this site you can find out about the action underway and upcoming community events. 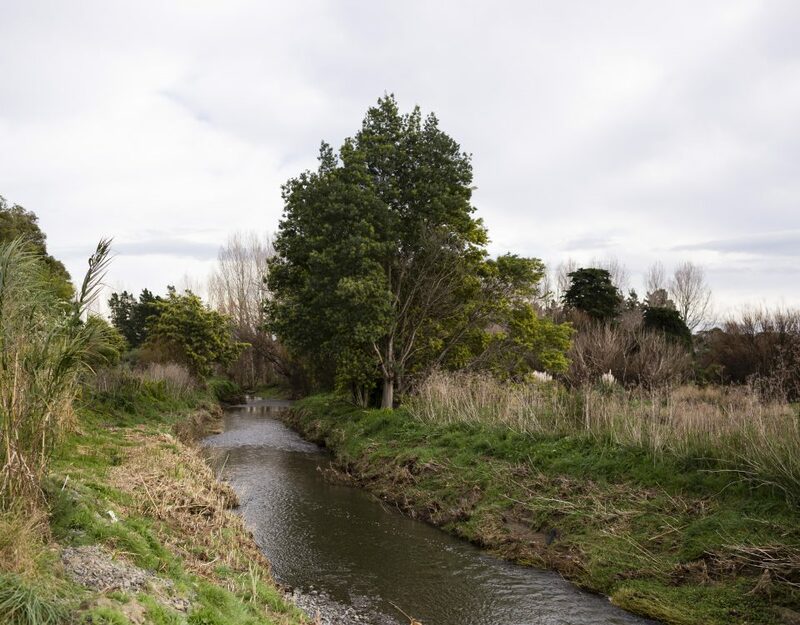 You can also explore the science behind the Accord and see how far we’ve come. 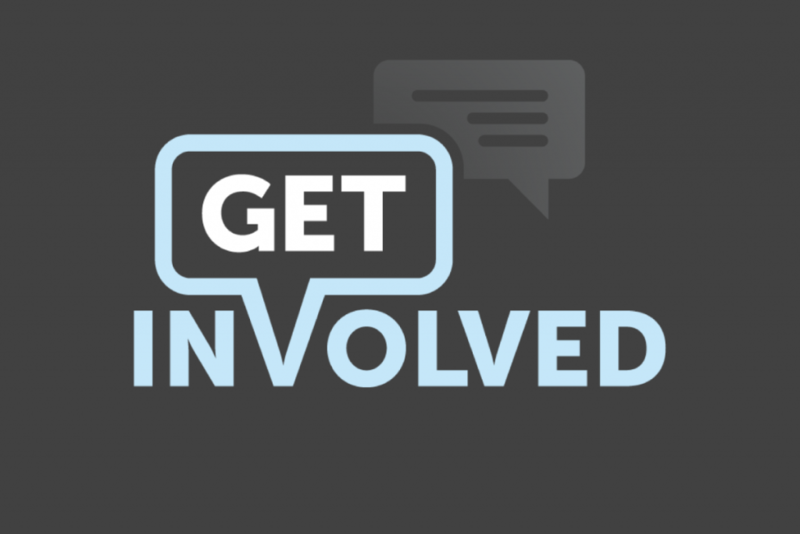 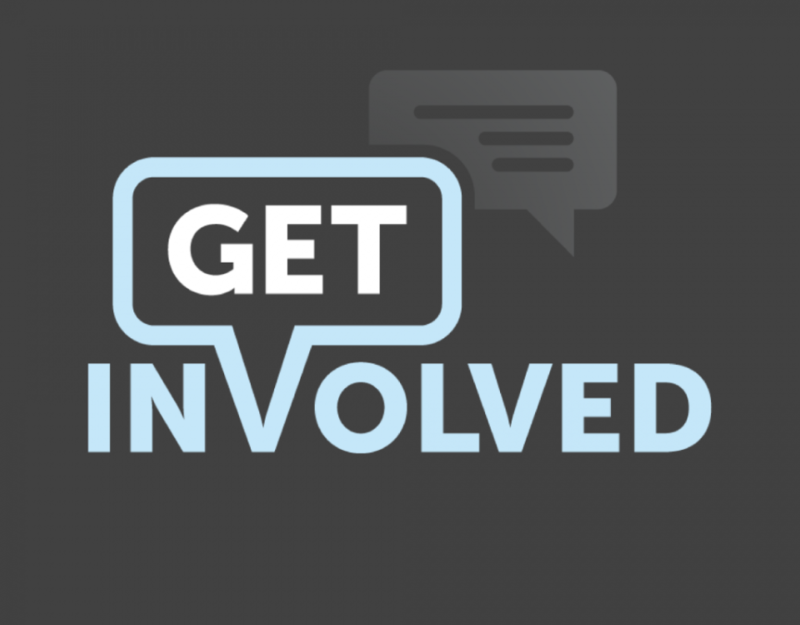 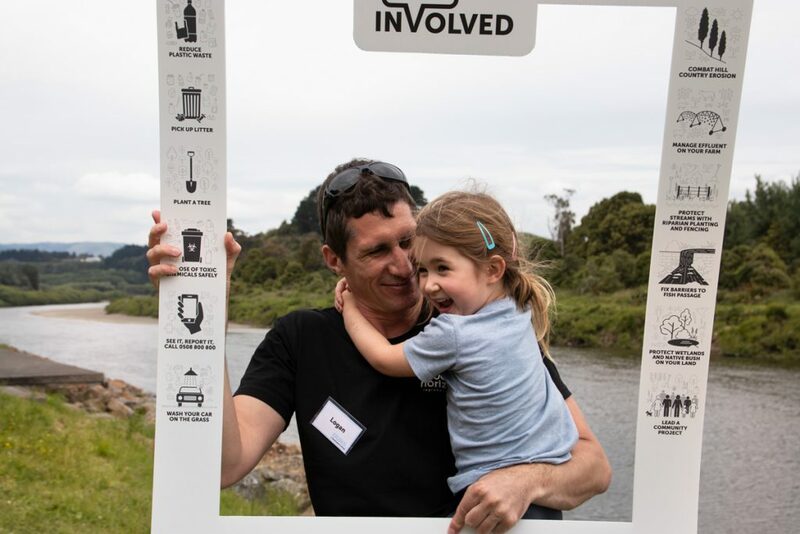 If you’re interested in finding out more about what you can do to protect our awa check out the activities page or get in touch with us at info@manawaturiver.co.nz. 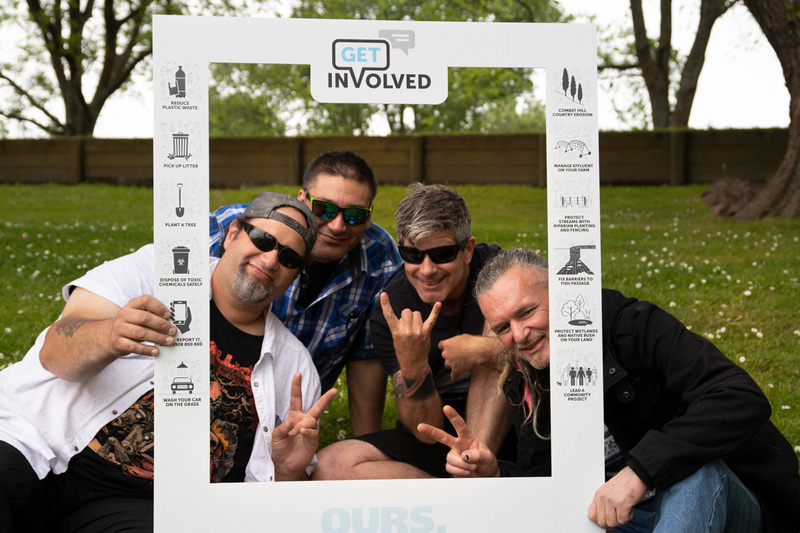 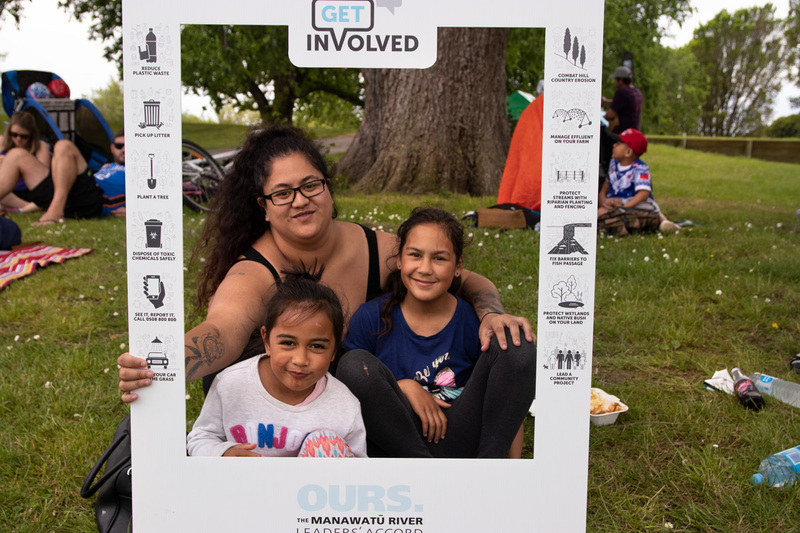 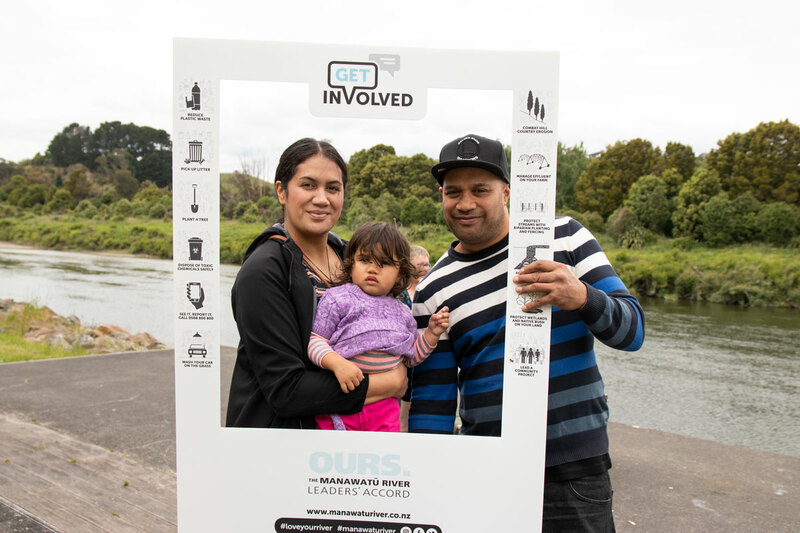 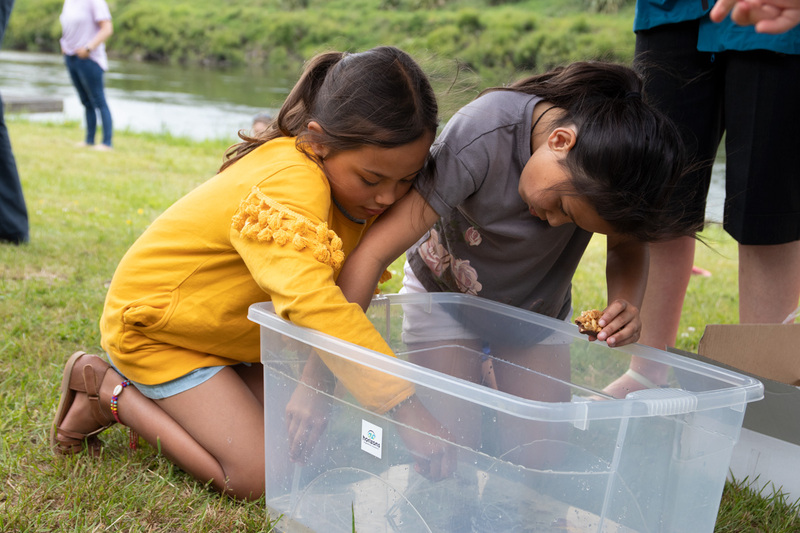 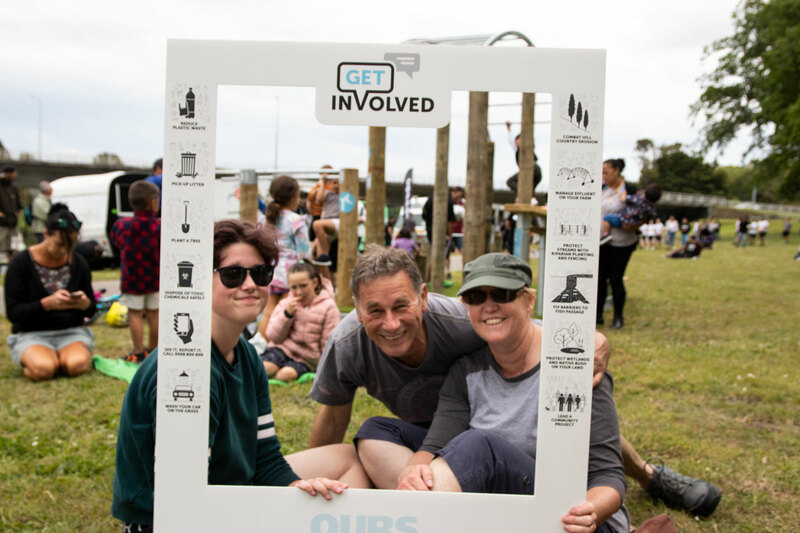 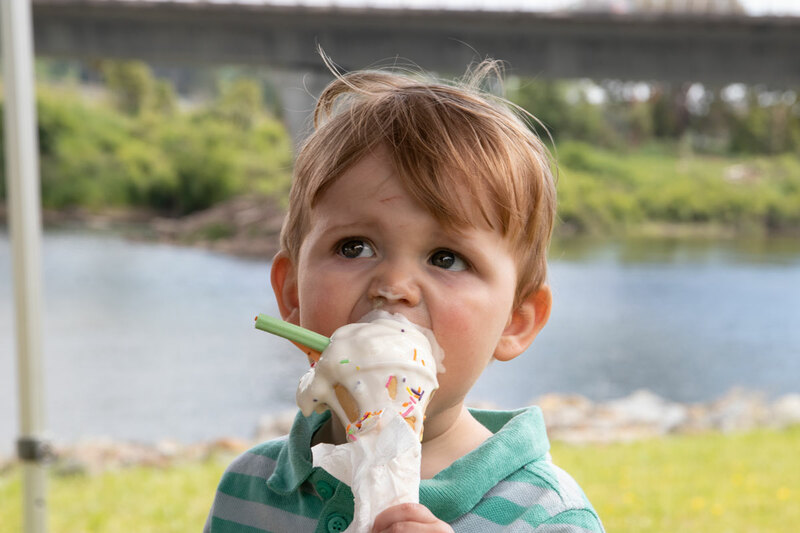 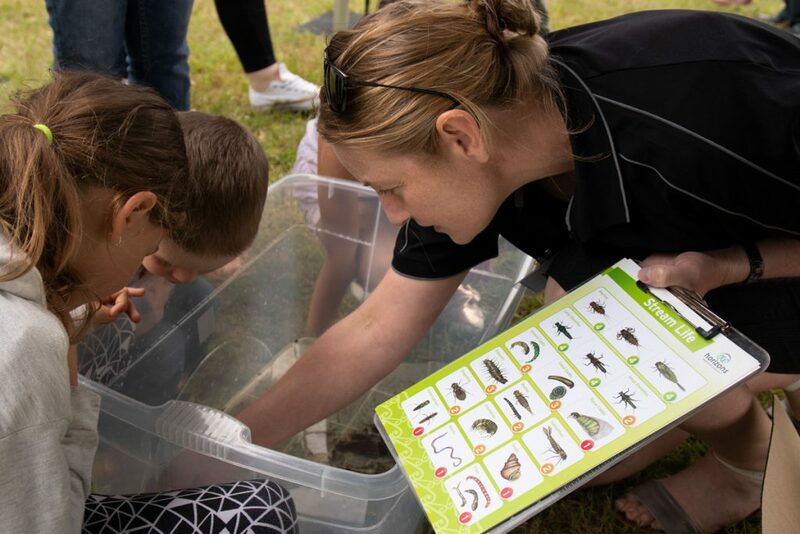 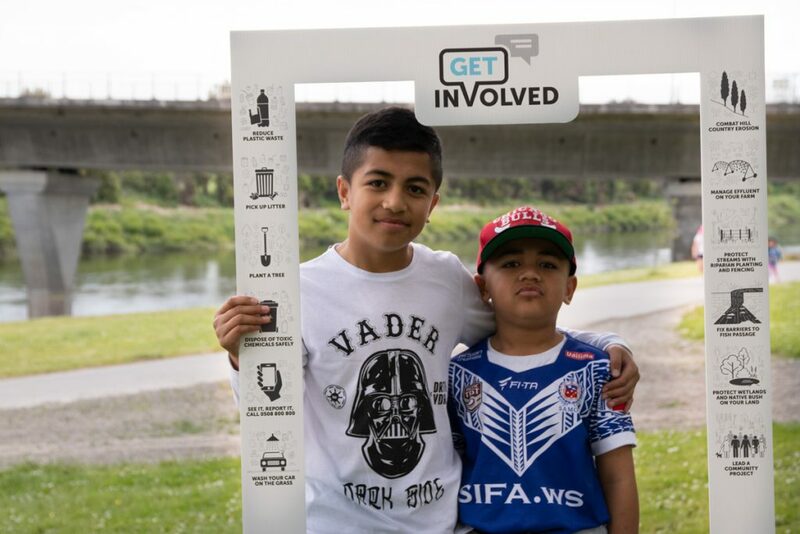 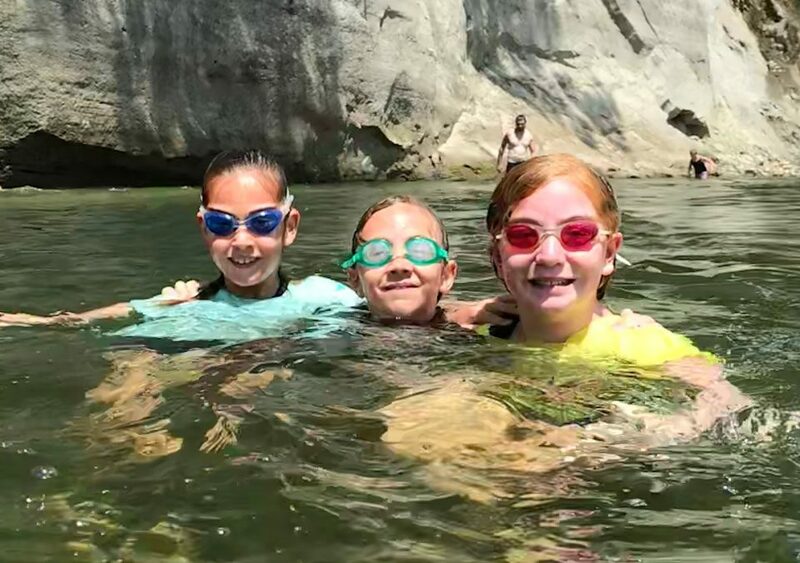 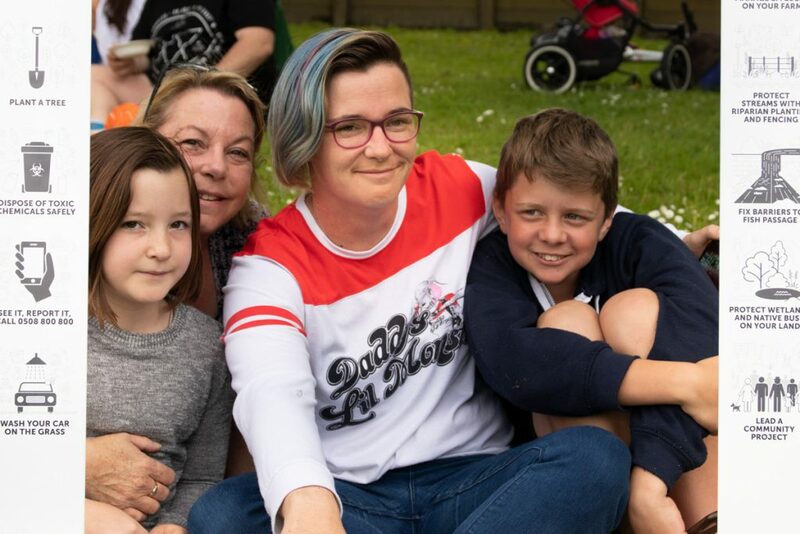 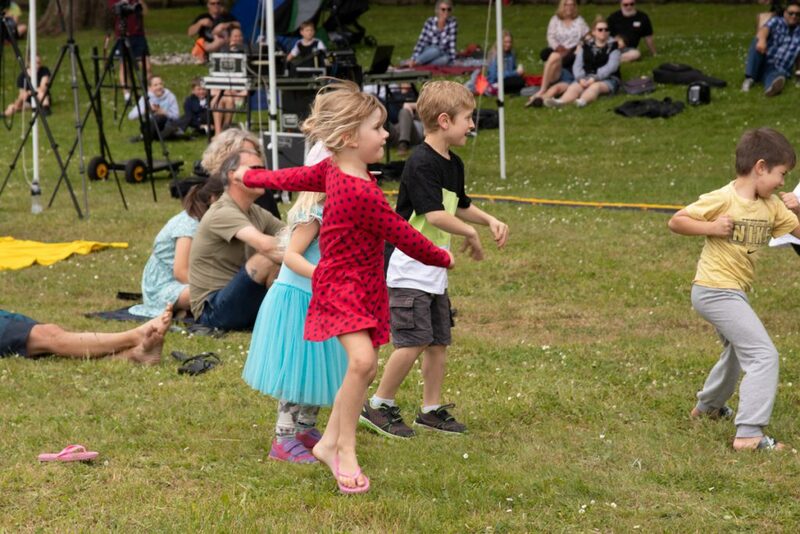 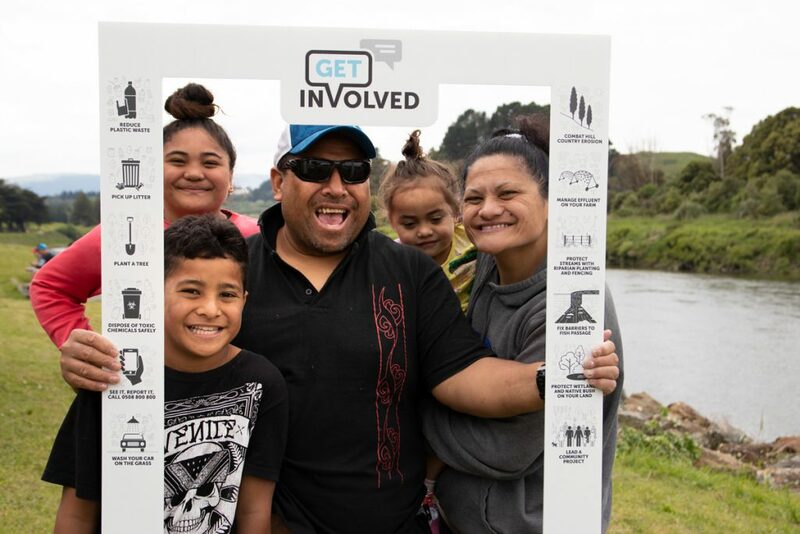 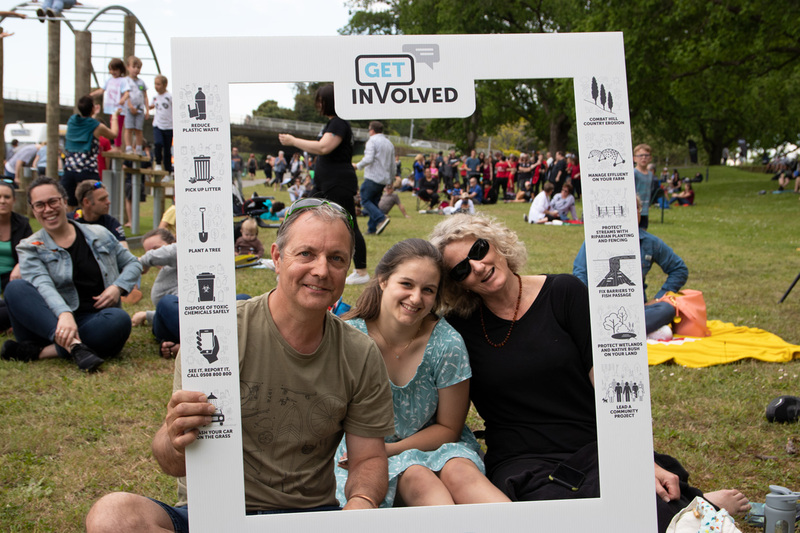 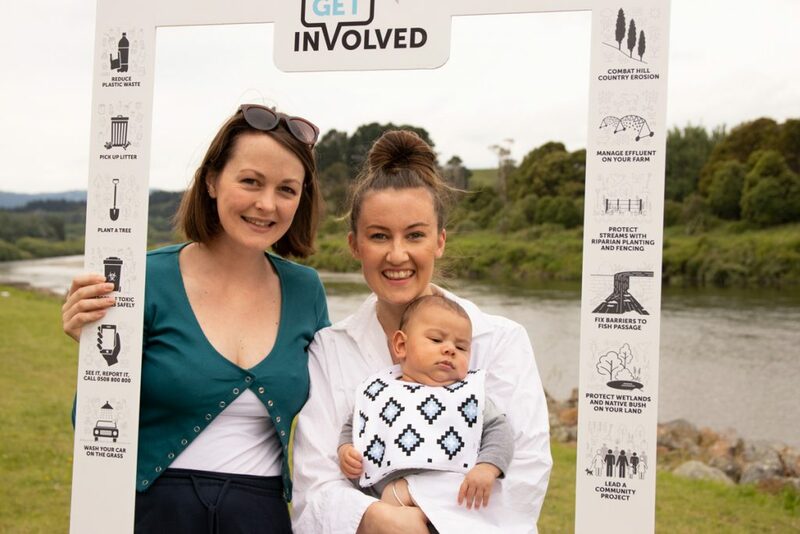 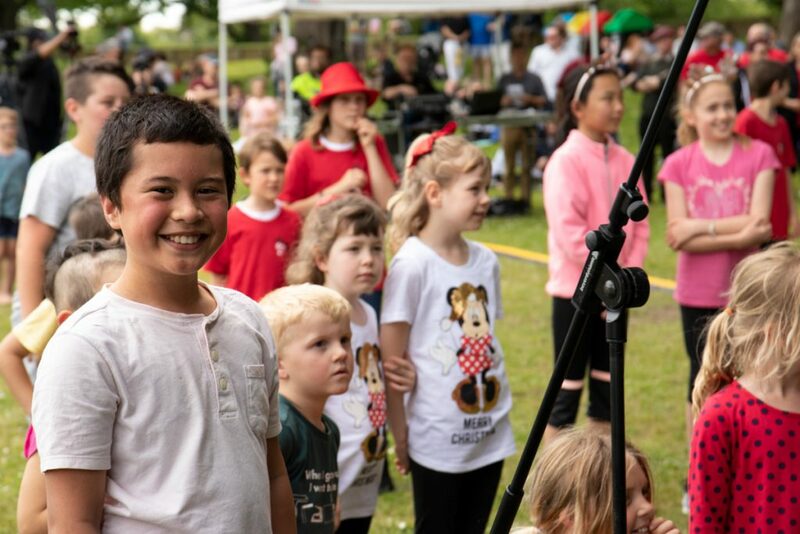 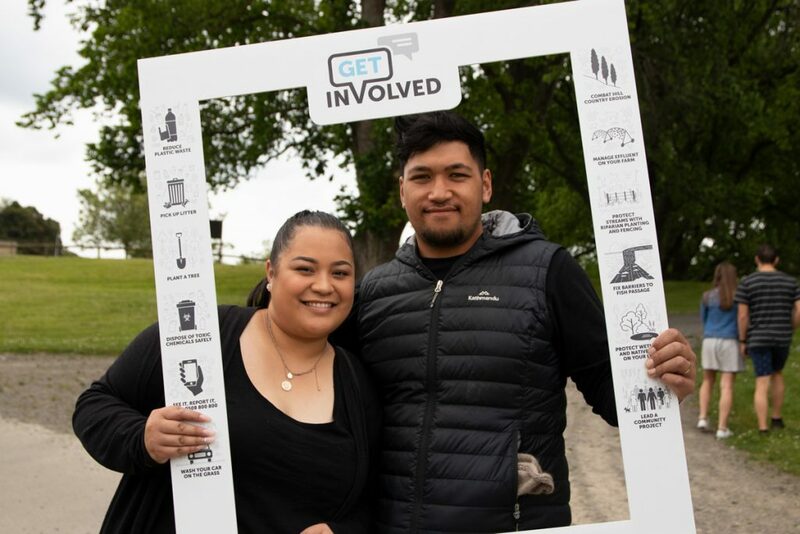 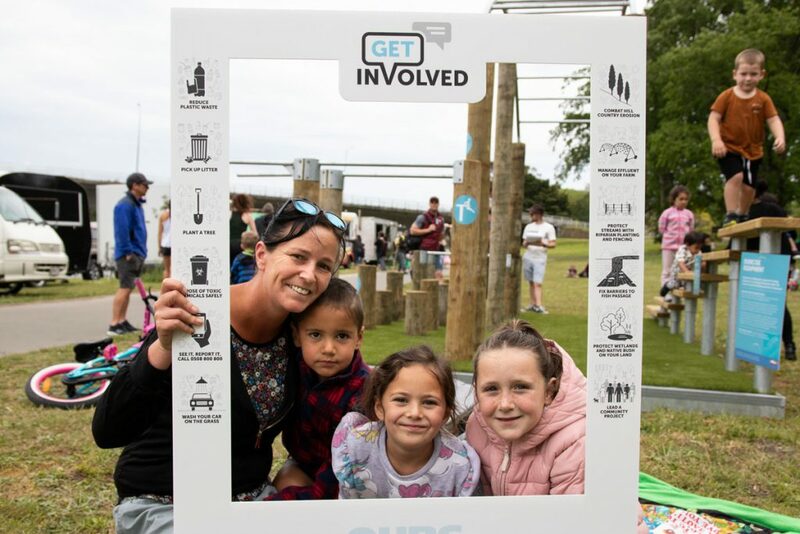 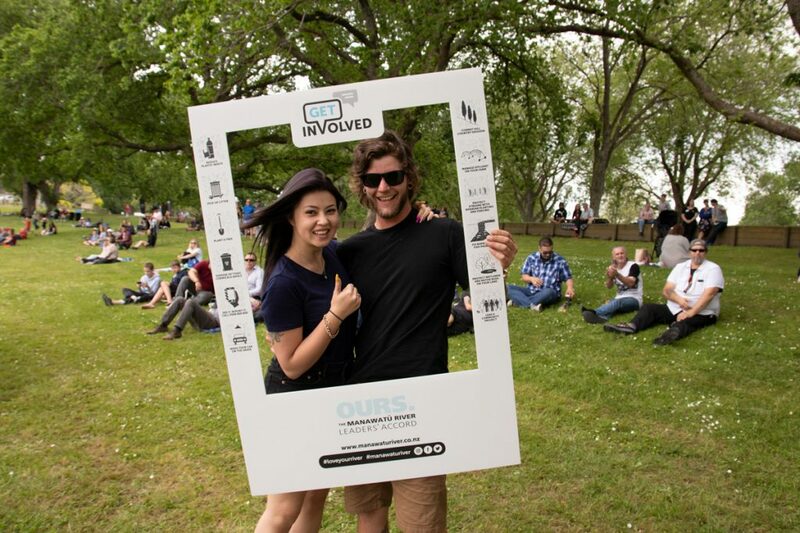 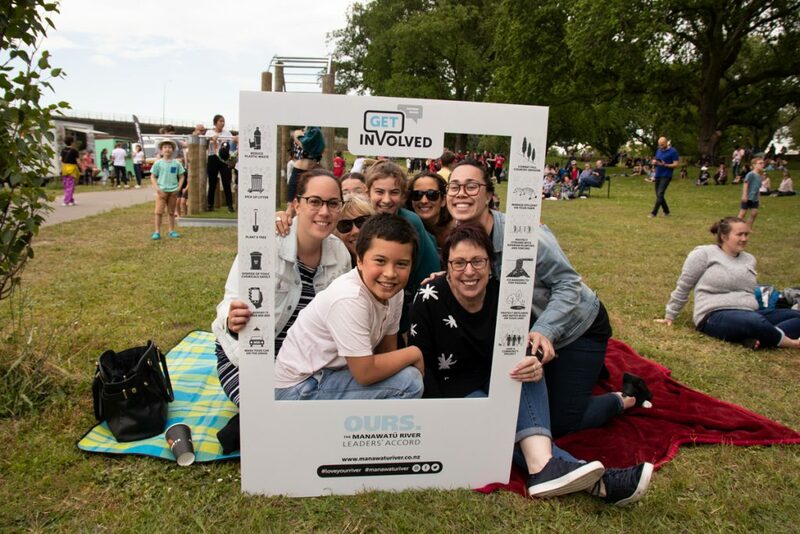 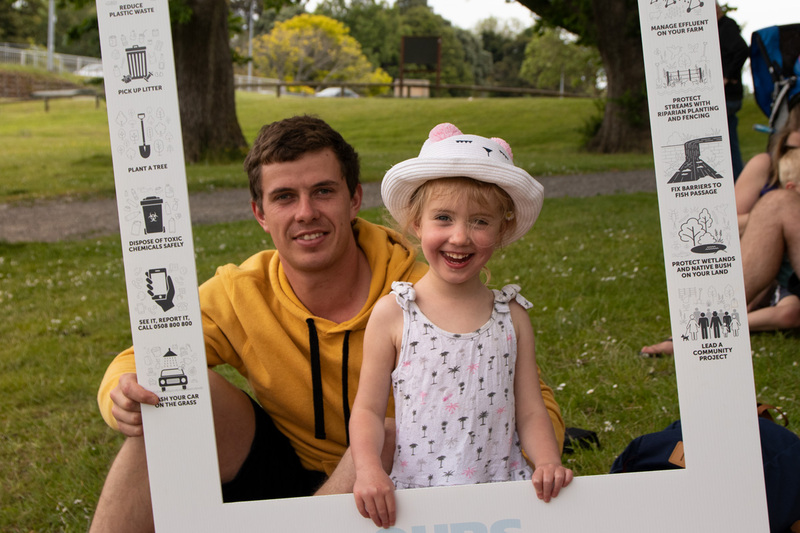 See all the photos from the day in the festival album on the Manawatu River Facebook page and share yours with us with #loveyourriver and #manawaturiver.